This is so amazing. It is super realistic and extremely well done. You are amazingly talented! Everything looks perfect and I especially love the shine of the hair. 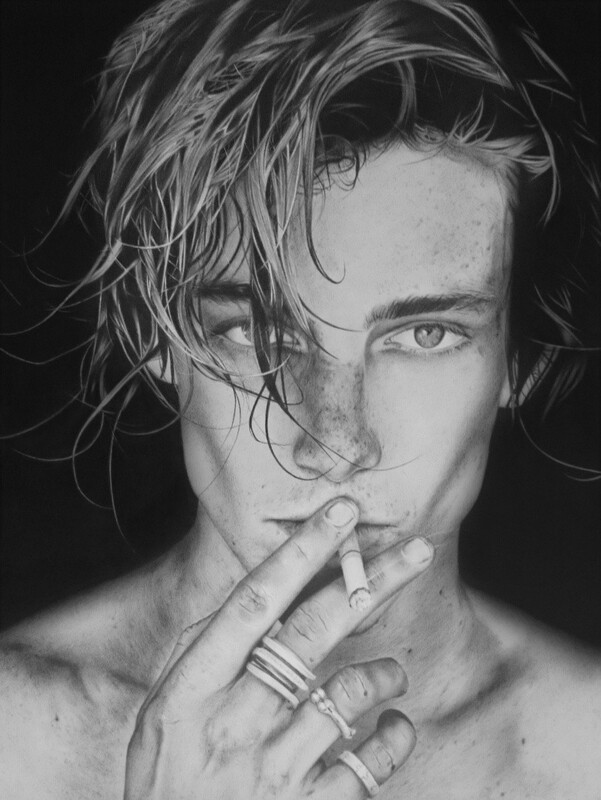 This has to be my favorite realistic piece done by an artist here. Gorgeous job! Omg, thank you very much for saying that! I'm glad to hear your opinions! I really appreciate that! Incredible drawing! i thought it was a photo. How long did this take to do? Thank you so much! I guess it took about 8 days to complete, around 30 hours, i'm not sure.